Rare Breed is a unique series that follows Northern Irish farming families across an entire year. Working hand in hand with nature and the weather we see how young and old share in this seasonal rhythm that brings food to the table. The race is on to beat the summer rain. The busiest month of the farming year brings it own set of problems. The farmers make crucial business decisions that will lead to either success or failure. 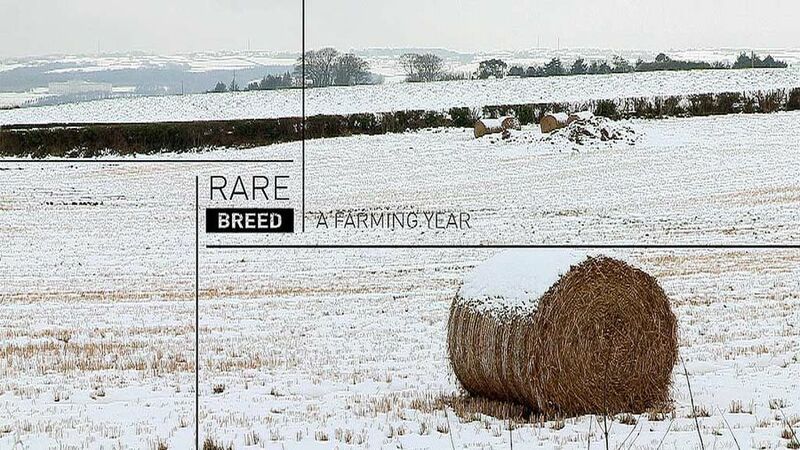 After a harsh winter, our Rare Breed farmers are more than ready for a boost. A busy month of shows, sales and harvesting. The wet and cold weather continues to cause major problems on many farms. The good weather continues and it is time to bring in the Comber potatoes. Our farmers are enjoying the heat wave - A chance to catch up following a disastrous spring. The weather warms and it is full steam ahead on our arable farms. The record-breaking summer weather continues and our farmers are flat out harvesting. The continuing bad weather proves very costly for farmer Allan Chambers. It is Christmas time but the hard work on our farms continues regardless. As as the year draws to a close our farmers look back at the highs and lows of an extraordinary year. Following the catastrophic spring blizzards, many farms are now at breaking point. Our Rare Breed farms are ready to harvest, thanks to the rise in temperature.